Jiwan Shakti Kaur is a teacher and trainer of Level 1. Based on her rich experience of nearly 30 years of Yoga and her professional background as an actress, producer and screenwriter, her approach is unique. 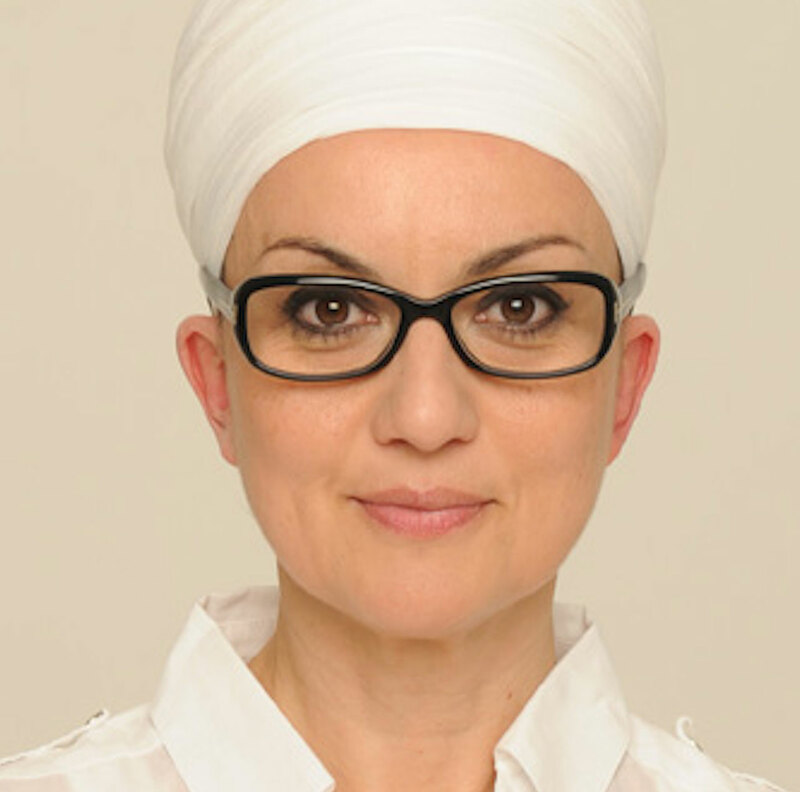 Communication, teamwork, leadership, body language, ability to address emotions and feelings, the study of the impact of image, are perfectly combined with her in-depth study of Kundalini Yoga. Her most important workshops are Body Language, Happy Hormones and Create Your BEST self. Jiwan Shakti is the co-founder ​and Creative Director ​of SunGalaa. 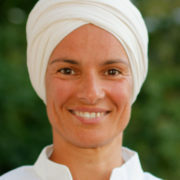 Sohan Kaur, co-founder and Director of SunGalaa, is a Lead Trainer for Level 1, Level 2 and the 21 Stages of Meditation. As a Karam Kriya trainer, Hypno Therapist and counselor, she invites to re-establish an authentic connection with the guiding true Self inside. This powerful and healing experience is the reminder that all we search outside already awaits us inside – ready to unfold and blossom. Her latest focus of work is called “The Healing Journey”, a retreat experience to self-empowerment and self-healing. She is a member of the board of 3ho Germany. “Don’t just talk to a person, don’t just befriend a person, don’t just shake hands with a person.